One of the scions of the Swiss Watchmaking industry, Rene Bannwart, died earlier this month at the age of 94. 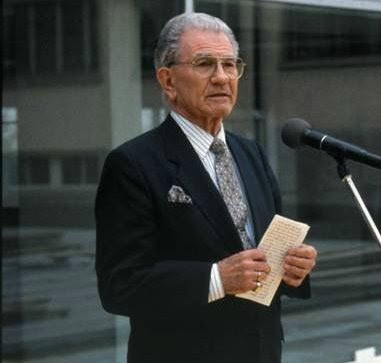 Born in Zurich on March 16th 1915, Bannwart spent his entire working life in the service of the Swiss watch industry, joining Patek Philippe at the age of 18 and spending seven years working his way up until he left the company in 1940. At 25 years of age, Rene Bannwart became Omega’s first Head of the Creations Department in 1940 and presided over one of the most significant periods of Omegas history. During World War 11, Omega was largely pre-occupied with manufacturing utilitarian watches suitable for combat and the sombre times, however Bannwart created excellent designs that exploited the 30mm hand wind calibres and also oversaw the wartime introduction of the first of Omega’s automatic series - the 28.10 and 30.10 calibres. In 1946, Bannwart was central to Omega’s expansion plans and was the creator of some of the company’s most famous marques. 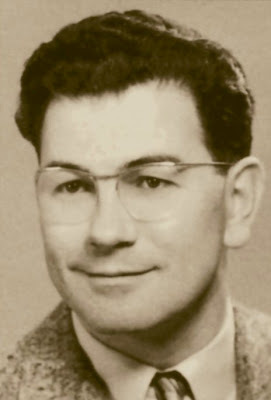 He was responsible for the design of the Cosmic Moon Phase models 2741, 2473, 2486, 2606 and the iconic model 3944. 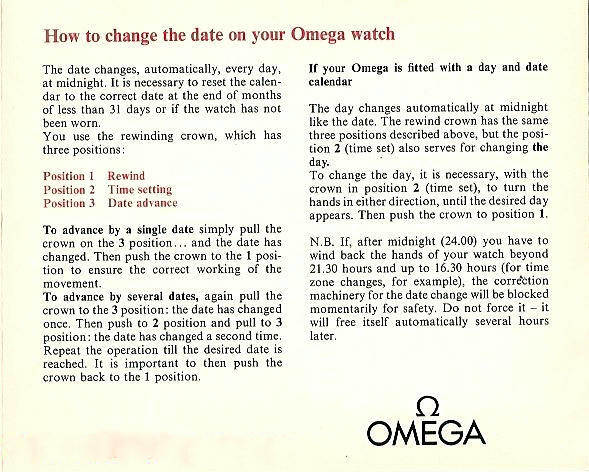 He designed the beautifully refined Omega Centenary models that morphed into Omega's flagship brand, the Constellation. Bannwart designed the first Constellation models and oversaw the building of the Constellation brand and identity. He will always be associated with the creation of the legendary pie pan dial, a breakthrough design that is much loved by collectors today. Rene Bannwart was almost the involuntary creator of the Seamaster brand. Working on a design series at the request of Omega’s Commercial Director, Adolph Valat, who wanted a sporty, robust and water-resistant watch to capitalise on the success of pieces produced for the British armed forces, Bannwart was one day confronted by an impatient Valat who demanded he show him something……anything. Rene produced some preliminary drawings he was working on, but said he wasn’t happy with the large size and styling of the designs. Valat immediately responded that they were exactly what he wanted……and the Seamaster was born. Bannwart left Omega in 1955 having created some of Omega's most emblematic and popular models. He went on to found the watchmaking house Corum with his uncle, Gaston Reis, and built the brand into a formidable and successful entity that even today is celebrated for its innovative styling and meticulous attention to detail.